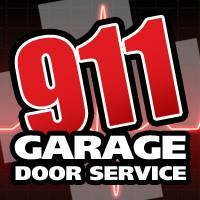 Why 911 Garage Door Repair Houston. Rain, Shine, Sleet, Snow or Hail. We will be there. We make it a priority to make sure that we’re there as fast as possible and get the job done the right way the first time. We regard our customers so much that we will guarantee the job you need done will; be done the first time. That’s just the way we do it at 911 Garage Door Repair Houston. We know how inconvenient it is to have to call us at 4 am because your garage door was not installed or maintained correctly by the previous company. We strive to take as much stress away from the already strenuous emergency at your doorstep as possible. Thats Our Goal. We Love Our City and Do What We Can for The Greater Houston Area. We keep our trucks ready and stocked with anything you might need. We know what an emergency really means and we will treat you with the priority and respect you deserve. 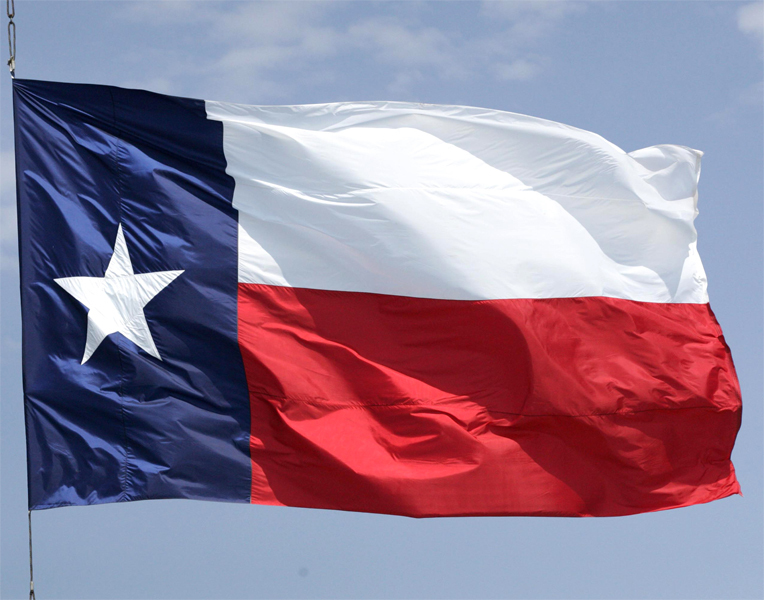 We will take care of Houston like it has taken care of us for over 20 years. Whether it be something simple like your door falling of the track or a catastrophe like your door collapsing on your car. You shouldn’t have to call anyone else but us. Contact Us Today or whenever you need us. With our 24 hour emergency service you will always be in good hands.